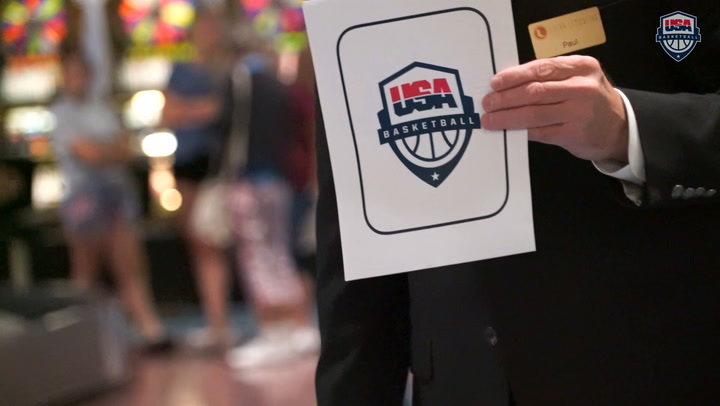 USA Basketball announced that the 2019 USA Men's National Team will play domestic exhibition games at the T-Mobile Arena in Las Vegas on Aug. 9 and the Honda Center in Anaheim on Aug. 16. Tickets for both games go on sale Friday, March 15. Longtime San Antonio Spurs head coach Gregg Popovich has been named head coach of the USA Basketball Men’s National Team for the 2017-20 quadrennium.